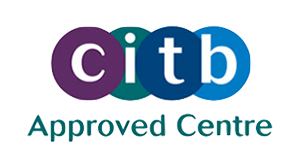 Ready to book your CITB 5-day training? implement all health, safety, welfare and environmental legislation which affects them during their daily work, implement new guidance and industry best practice, state their duties and responsibilities with regards to health, safety, welfare and the environment. This is a 5-day course and will be delivered by our accredited CITB tutors. The Health & Safety at Work etc. Act 1974. The Management of Health & Safety at Work Regs. new legislation and best practice to bring candidates up-to-date with the latest health and safety developments. Delegates will be continuously assessed via individual and group exercise, plus a multiple-choice test at the end of the course. 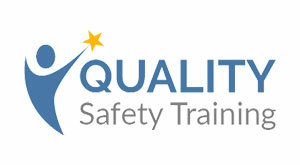 Upon successfully completing the course, you will be awarded a CITB Site Safety Plus certificate. This qualification can be renewed every five years by attending the refresher course. The Site Management Safety Training Scheme (SMSTS) Certificate is one of the most widely regarded qualifications for site managers. Many employers insist that all their site managers hold the SMSTS certificate.